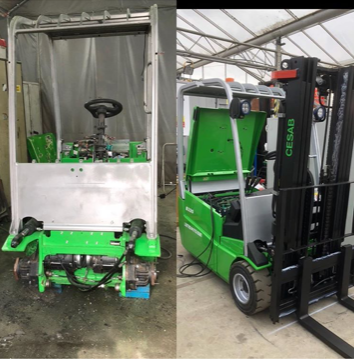 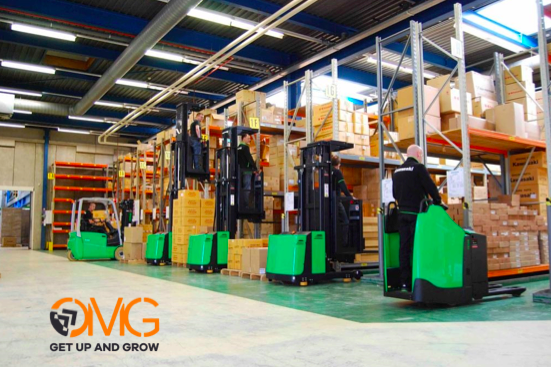 By owning an running our own fleet of fork lift trucks, Lektro Mechanical Handling has gained experience in the best possible way in understanding the needs of our customers. 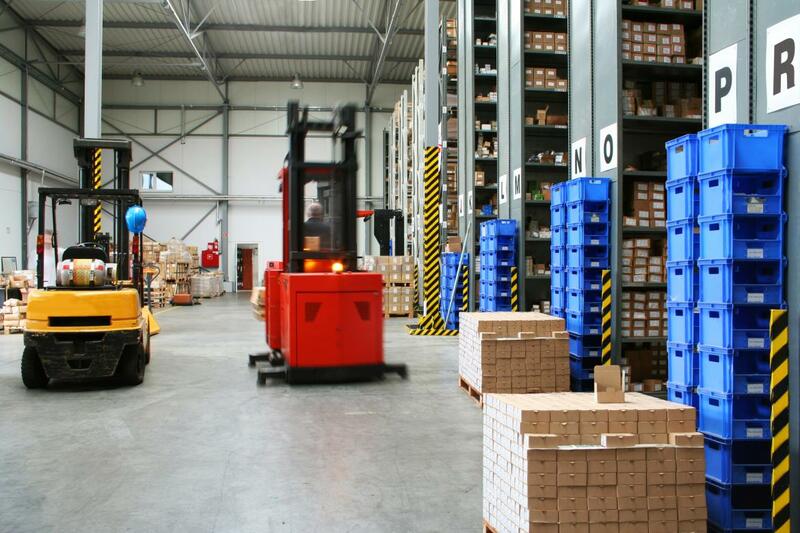 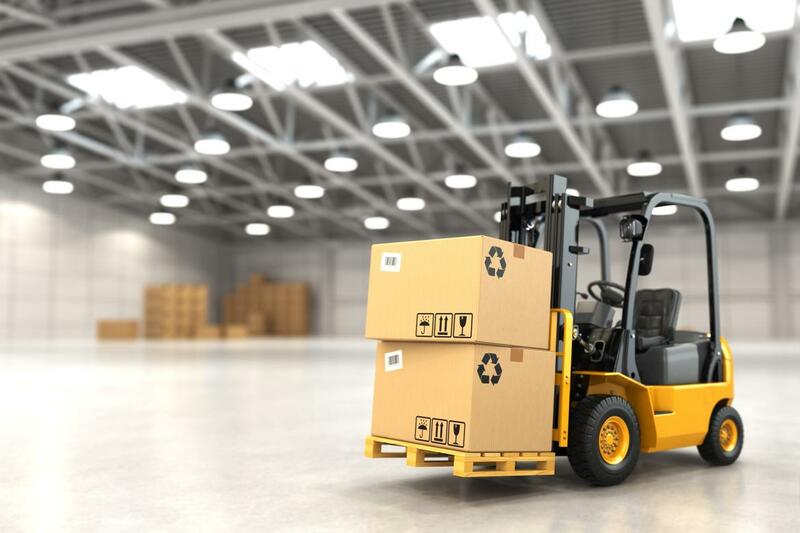 From forklift hire to forklift sales. 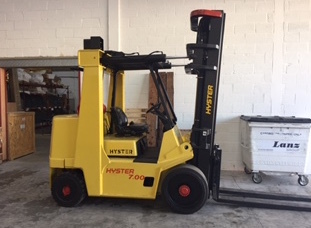 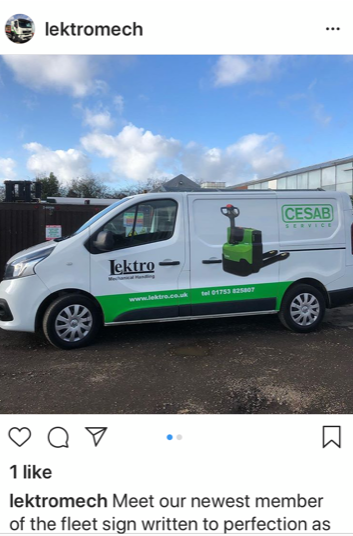 Lektro Mechanical Handling can assist with all your lifting needs from fork lift hire to fork lift sales all around Berkshire including Reading.